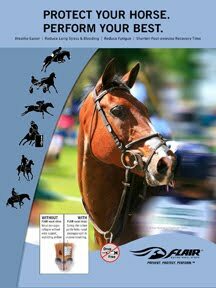 Wellington, FL - February 26, 2011 - The 2011 FTI Winter Equestrian Festival, which runs through April 3, awarded more champions today for its seventh week of competition this season. The younger section of Large Junior Hunters were among those awarded today as the weekend continues here at the Palm Beach International Equestrian Center. Lillie Keenan was hard to beat this weekend aboard her two Large Junior Hunter entries. While she is not new to the winning ranks of the hunter rings, she was visibly delighted with the end results of this weekend's competition. Keenan rode the Chansonette Farm entry, C Coast Z, to the championship this morning. C Coast Z is an eleven-year-old grey Warmblood gelding by Champion Du Lys. 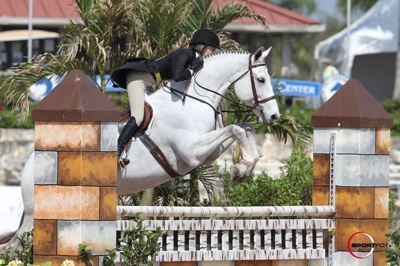 "We bought him as an equitation horse, but I did him in a few junior hunter classes just to get going and did so well, we thought, 'Ok, we'll keep him as that,'" said Keenan about C Coast Z. Keenan and C Coast Z won three classes and placed second in another to secure the division's championship. Keenan rode the Chansonette Farm entry Madison to the reserve championship as well. The pair won two classes, placed second in one class, and fifth in another to clinch the reserve tricolor. "She was originally a jumper, but we bought her as a hunter in Europe," Keenan explained about how she came to have Madison. "They are both great, but they are kind of opposite rides. Coast is more of kicking and trying to wake him up, where Madison already has her own motor," Keenan compared. 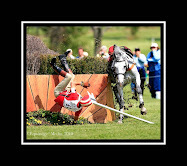 Keenan enjoys doing the derby and night classes on both horses as well. "I can do both horses in the night classes which is great because I really enjoy doing that. Being able to go under the lights and do the high options if you have horses that are willing to do that, is a lot of fun." Keenan, who resides in New York City, flies back and forth between the city and Wellington so that she can continue showing, as well as go to school. "I'm really lucky that my school is so flexible. I miss every Friday during circuit so that I can come here on Thursday nights, and then I fly back to New York on Sundays." Tomorrow, the Small Junior 15 & Under Hunters, presented by Martha Jolicoeur and Illustrated Properties, will award their championship. Stay tuned for champions and the weekend's winners as the seventh week of competition comes to a close tomorrow at the 2011 FTI Winter Equestrian Festival.